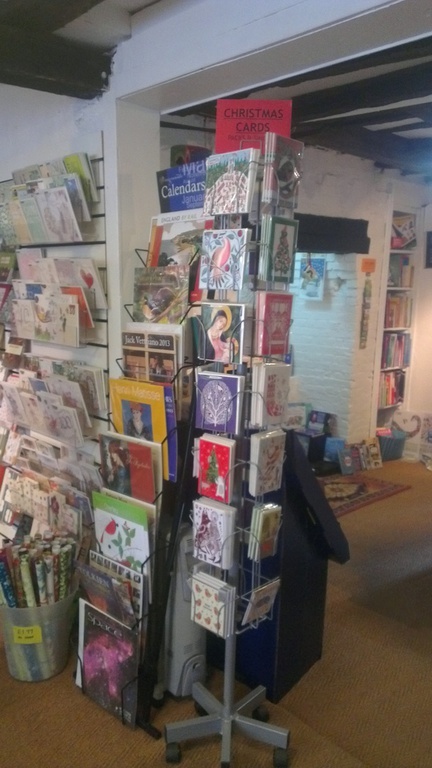 We offer a wide range of greetings cards for all occasions, plus beautiful wrapping paper. 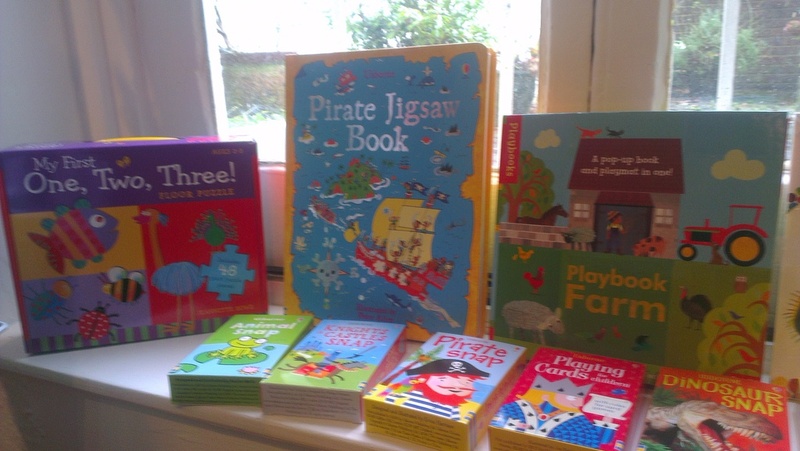 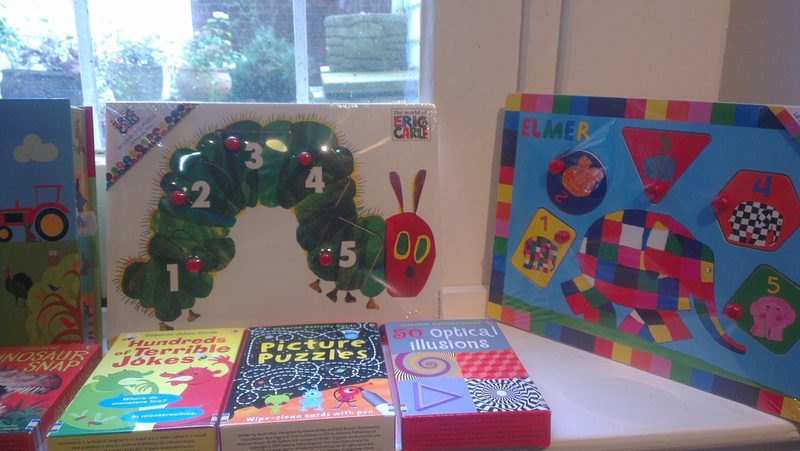 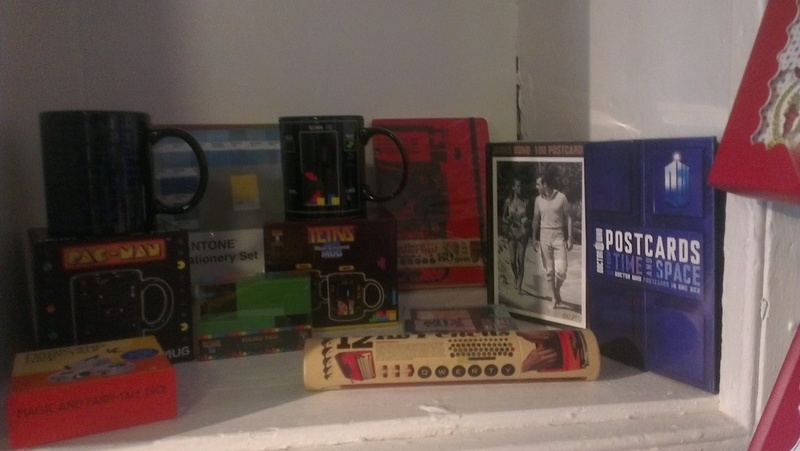 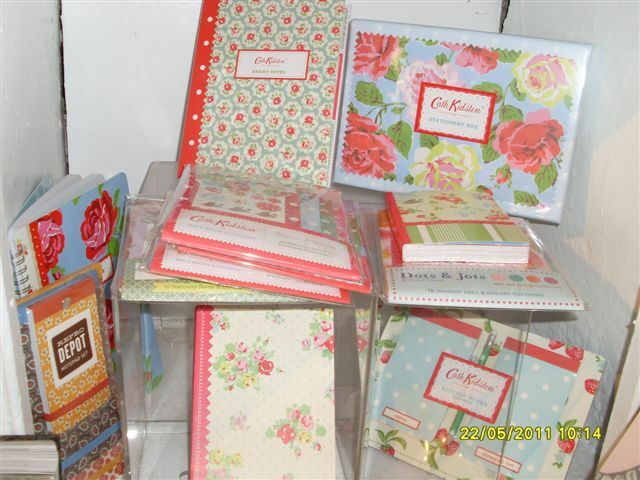 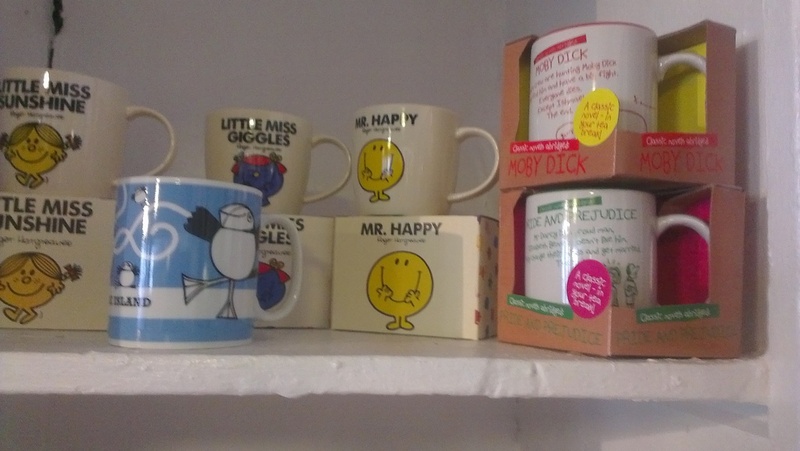 We also stock an ever changing selection of gifts, such as diaries, calendars, journals, jigsaws, mugs and soft toys. 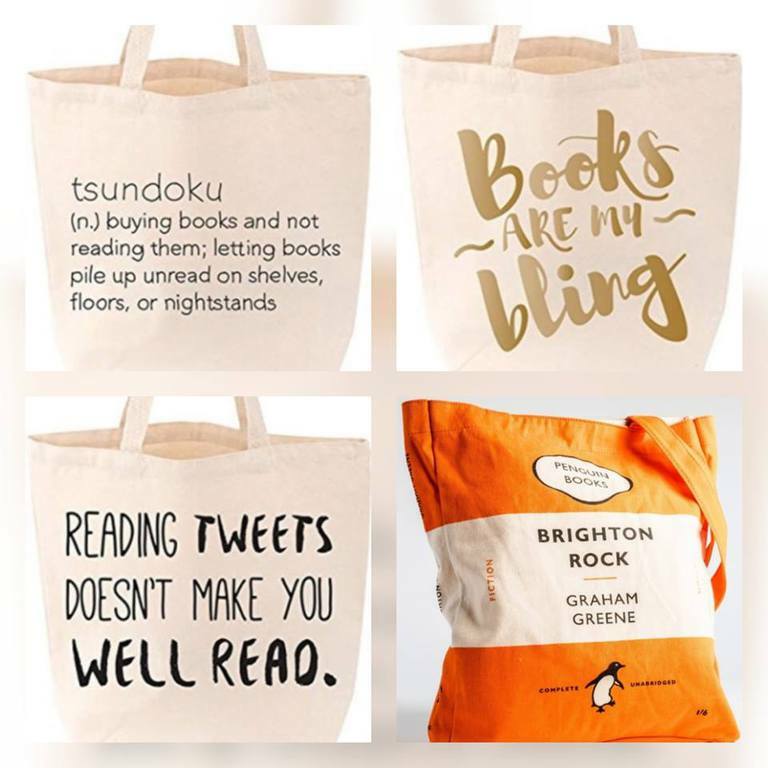 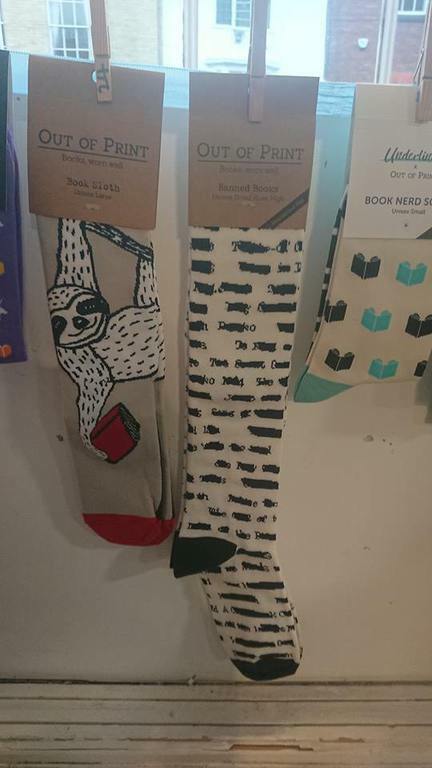 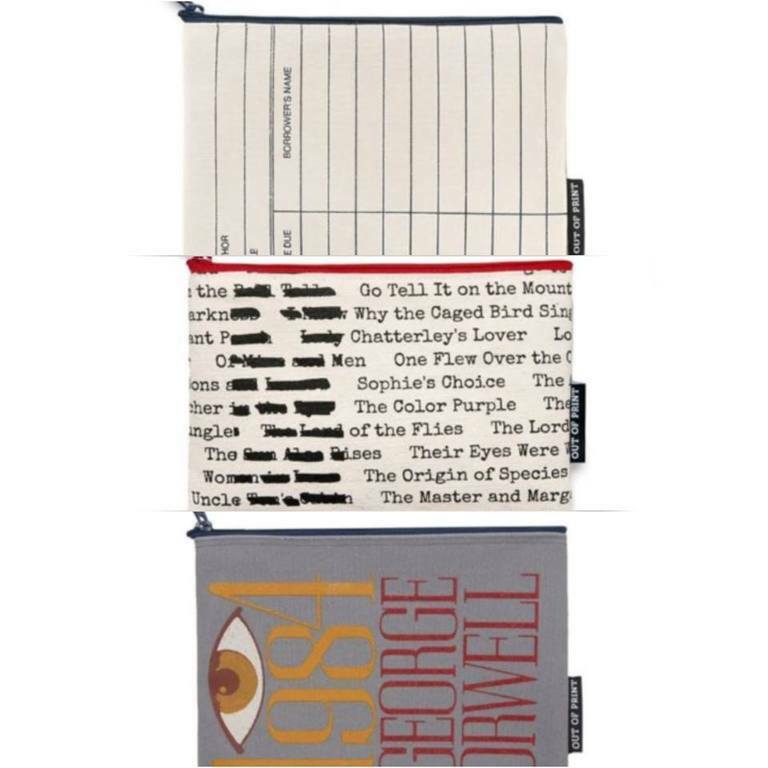 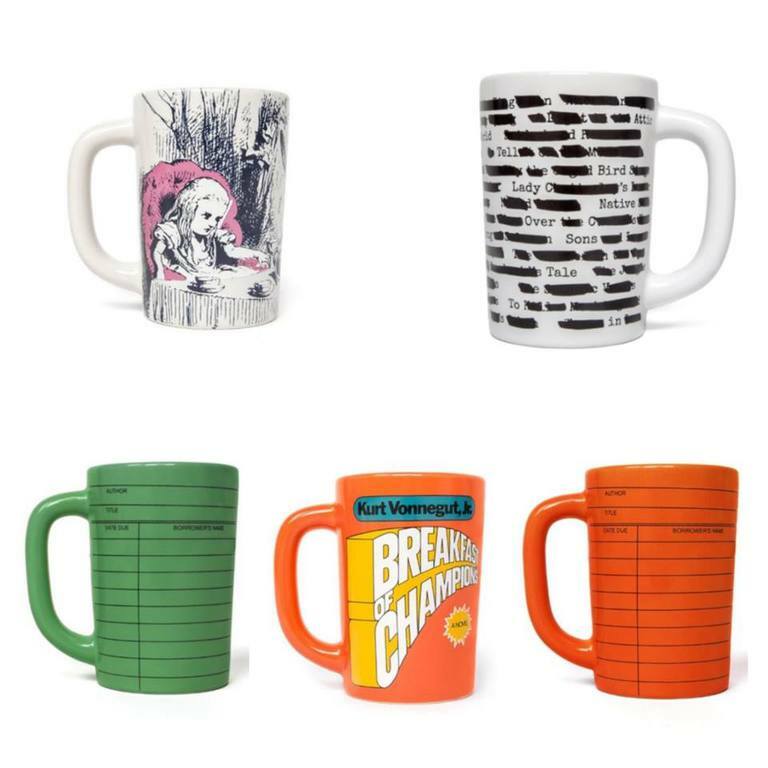 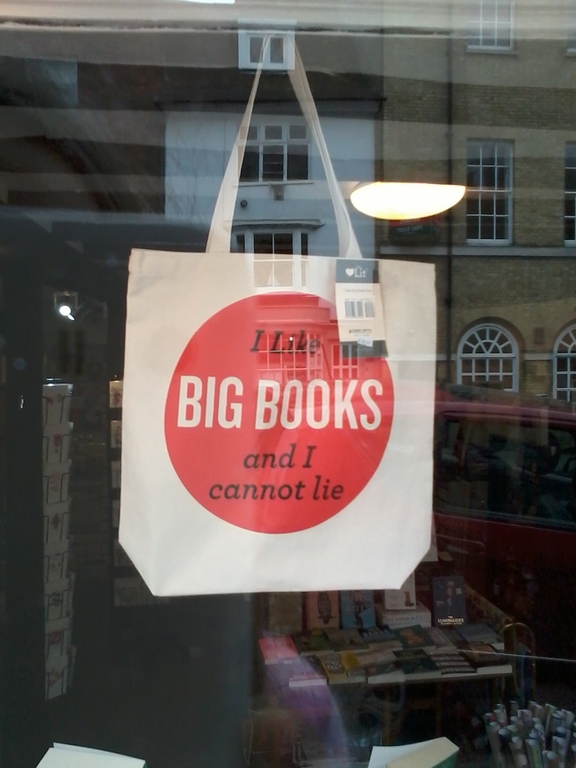 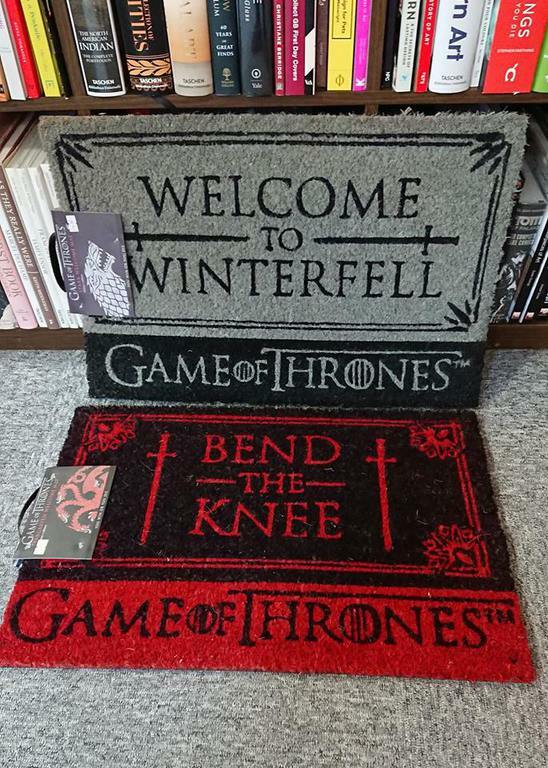 Totes, socks, doormats and all manner of quirky gifts for the book lover in your life. 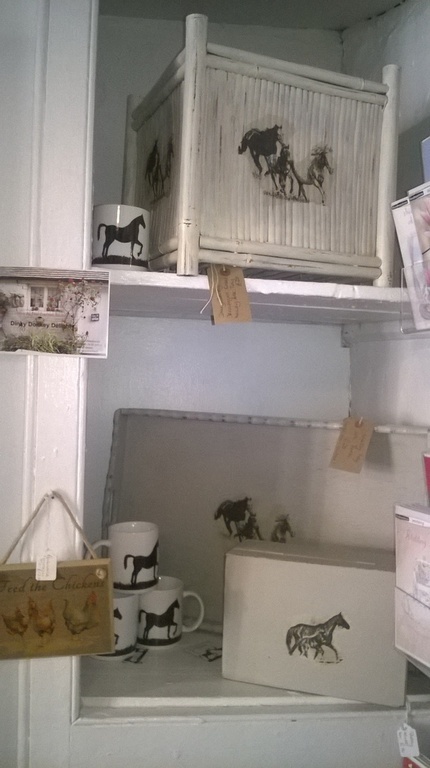 Very proud to have been asked to be the stockist for this new project by Specially Sussex. 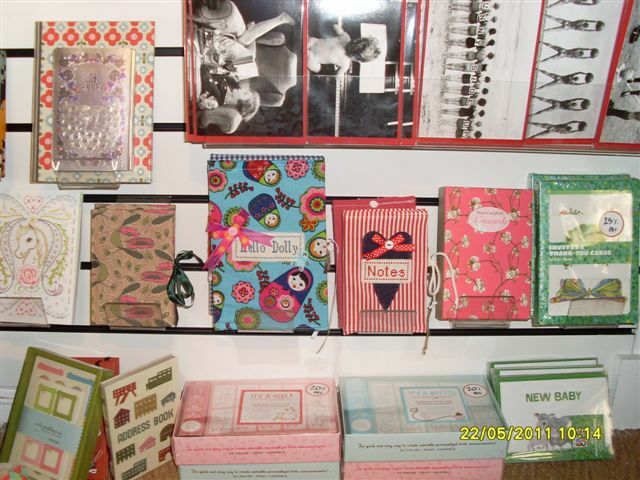 Gorgeous papers, £2.50 folded with tag and cello wrapped or £1.99 for a sheet.